is a safe non toxic glue. My husband is a woodworker and has found ways around using glue with screws and joinery however there always comes a time when a little glue is needed. I was working on an art project and while fiddling around in the kitchen I discovered a great glue that works like crazy glue on porcelain and pottery. 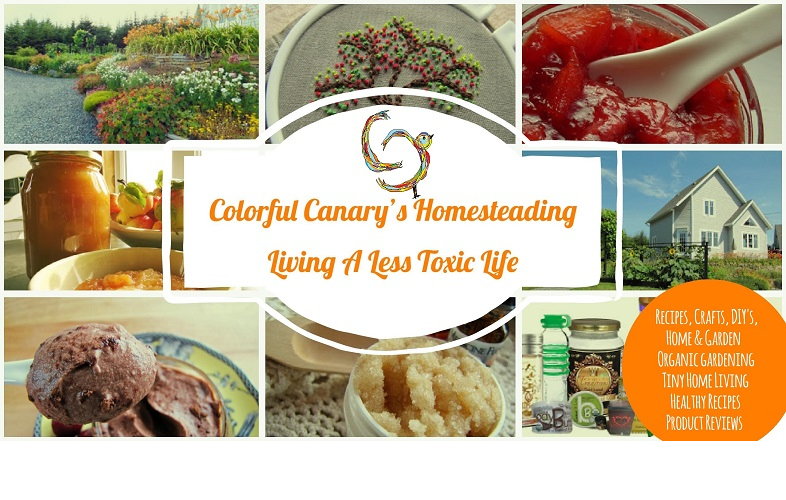 It is simple to make and so non-toxic it is edible. Beat with a fork 1/2 tsp of gelatin with 2tsp of boiling hot water. Beat with the fork until no crystals remain and it is a bit frothy. Add in 1 tsp of cornstarch and stir. Use while warm by painting (with a small paintbrush) both edges of the broken porcelain or clay dish/ornament with the mixture. wait a few seconds and stick the pieces together. It should be fully dry and hardened in a few hours and it dries almost clear. This worked amazingly when my husband broke a handmade clay pot given to us for our wedding, it is now as good as new. He has also tried using this for some projects with wood and found that it adheres wood quite well too, mixed with a little fine sawdust it can make a good wood filler. Combine flour and sugar. Slowly add cold water and beat/mix out any lumps. Put mixture in a saucepan over a medium heat. Add the boiling water, and stirring constantly, bring the mixture to a boil. When stiff, remove from heat and add salt. Store in air-tight container. Should keep several weeks. 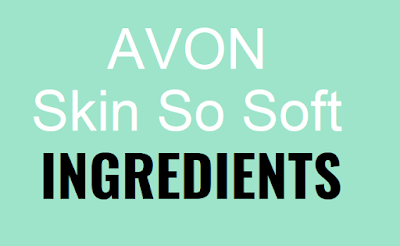 If the paste hardens, soften by mixing in small amounts of warm water as needed. This paste is good for wall paper, kids glue and paper crafts including mache. 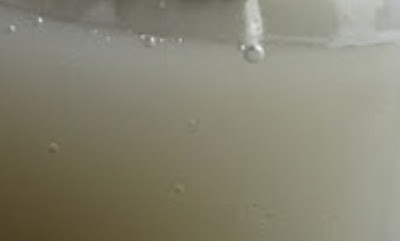 Dissolve gelatin in cold water in a bowl. Bring milk to a boil and then stir into softened gelatin. Add a few drops of oil of cloves if glue is to be kept for more than a day. 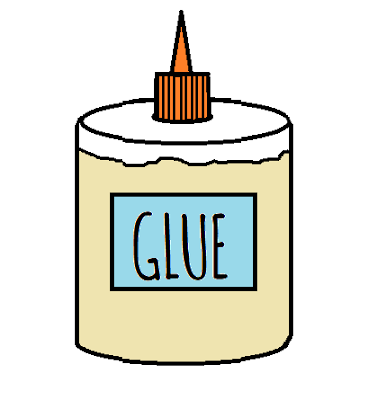 To Use: While the glue is still warm, brush a thin layer on the objects to be glued. Store in an air-tight container. This glue will also gel when cooled, soften to use by placing the jar in warm water. Good for adhering glass to glass, can be used for adhering glass to other objects when in it's gelled state. Dissolve 1 part gelatin to 3 parts water brush on wood while in a liquid form. This can be reheated to melt it for future use.